A conference for Preschool and Early Childhood Education. Parents, Educators and Administrators are encouraged to pre-register for the Saturday, February 10, 2018 event at First Baptist Church of Orlando, Florida. From Chaos to Calm with keynote speaker Dr. Becky Bailey. 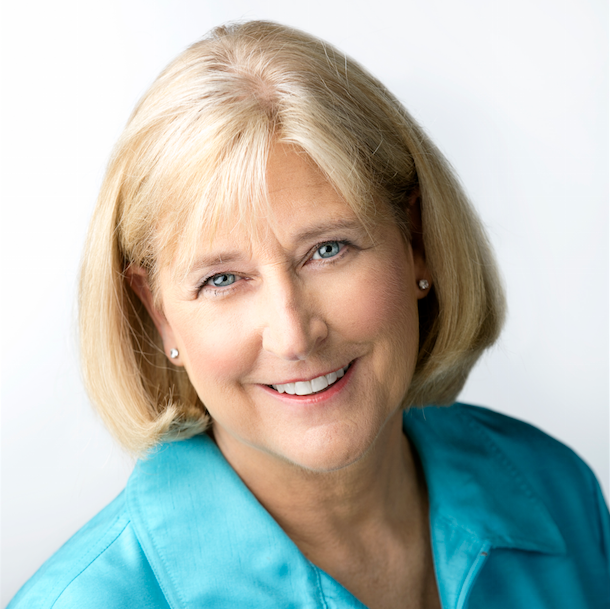 Dr. Becky Bailey is an award-winning author, renowned educator and internationally recognized expert in childhood education and developmental psychology. She is the creator of Conscious Discipline which has impacted an estimated 15.8 million children while inspiring and training more than 3 million educators and caregivers. Conscious Discipline is practiced in over 47 countries with resource materials offered in 22 languages. Over 1.2 million of Dr. Becky’s fifteen top-selling book titles are in circulation. Dr. Becky Bailey is an award-winning author, renowned educator and internationally recognized expert in childhood education and developmental psychology. She is the creator of Conscious Discipline which has impacted an estimated 15.8 million children while inspiring and training more than 3 million educators and caregivers. Conscious Discipline creates a compassionate culture and facilitates an intentional shift in adults’ understanding of behavior via the Conscious Discipline Brain State Model. It then provides specific brain-friendly, research-backed strategies for responding to each child’s individual needs with wisdom. This highly effective approach is proven to increase self-regulation, sense of safety, connection, empathy and intrinsic motivation in both children and adults. Conscious Discipline is practiced in over 47 countries with resource materials offered in 22 languages. Over 1.2 million of Dr. Becky’s fifteen top-selling book titles are in circulation. For conference sponsorship opportunities and questions, please email Grayson Merritt at graysonmerritt@thefirstacademy.org. Six (6) Continuing Education Units/Hours (CEUs) will be awarded for the completion of the day.